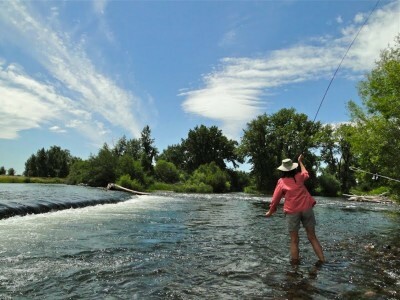 Fly Fishing the Henry’s Fork is a “must” on every anglers bucket list. 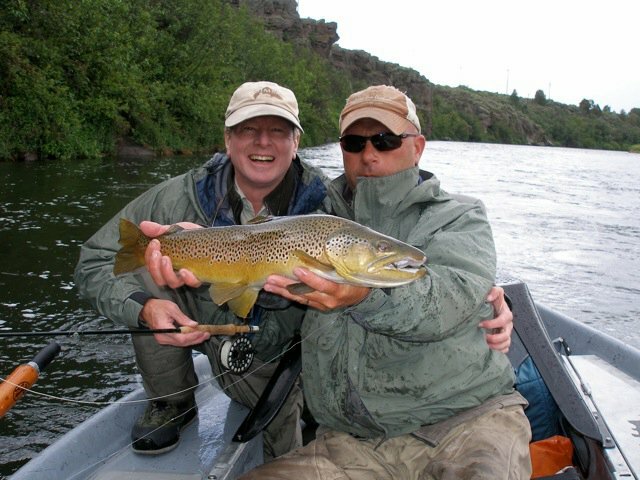 The Henry’s Fork of the Snake River (also known as the North Fork of the Snake), fishes year round, has enormous potential for big trout, & is a very diverse river with something for every fly fisher. Our Award Winning Orvis Endorsed Lodge is located a couple hundred yards away from the Henry’s Fork of the Snake River. Experience our Lodge, our family, and start Planning Your Trip! 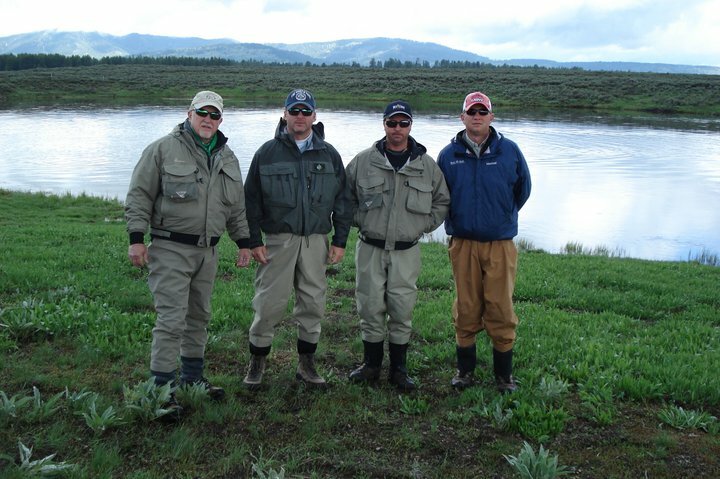 Hiring a Henry’s Fork Guide has its benefits whether you’re a first time fly fisher, veteran angler, IFFF certified casting instructor, or a guide in Alaska. 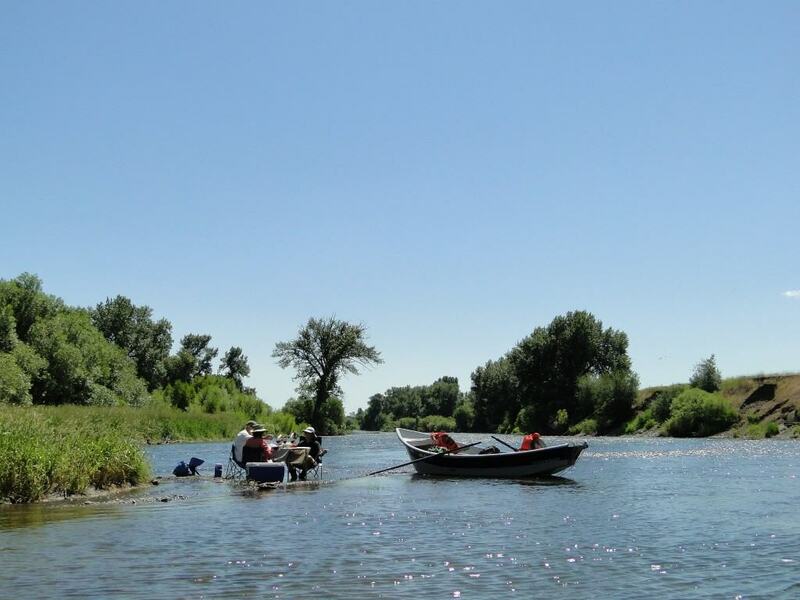 The main reason, the Henry’s Fork is one of the most diverse rivers in the world and spans 127 miles! When most people picture fishing the Henry’s Fork they imagine fishing the Harriman Park (aka Railroad Ranch). It’s a wide, slow moving spring creek through breathtaking high mountain meadows being overlooked by the Bitterroot mountain range. This section is 8 miles and can have fish almost anywhere. They are smarter than most fish as well. 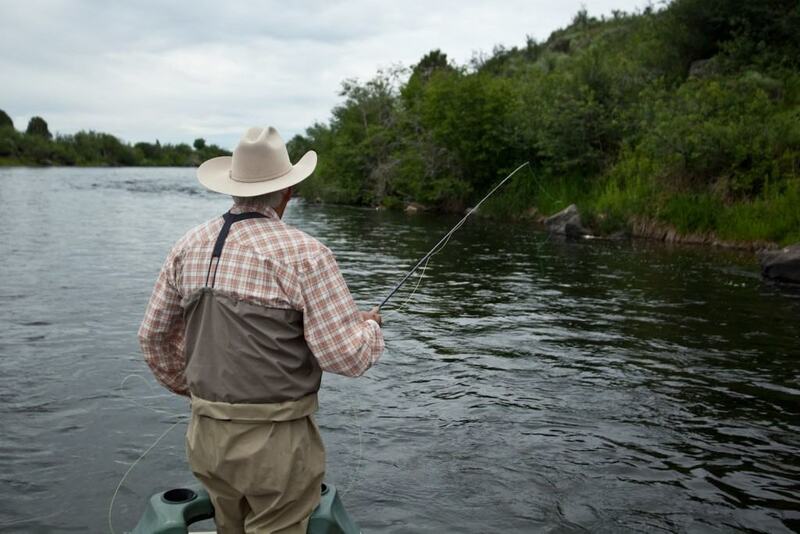 You’ll have to practice the 3 P’s of fly fishing; Presentation, Presentation, Presentation. The truth is that the Railroad Ranch is only one minor part of why the Henry’s Fork is so amazing. You have the Box Canyon, Hatchery Fork, Mesa Falls, Warm River, Ora, Vernon, Chester, Fun Farm, & more! 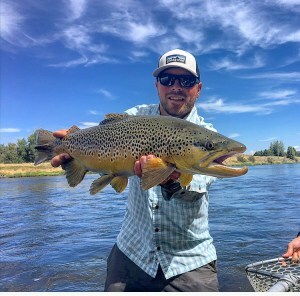 All Three Rivers Ranch guides are experts in this amazing Blue Ribbon fishery and the mind blowing amount of insect life that feed the approximately 6200 fish per mile. Just take a look at our Henry’s Fork hatch charts… We had to split it into two! 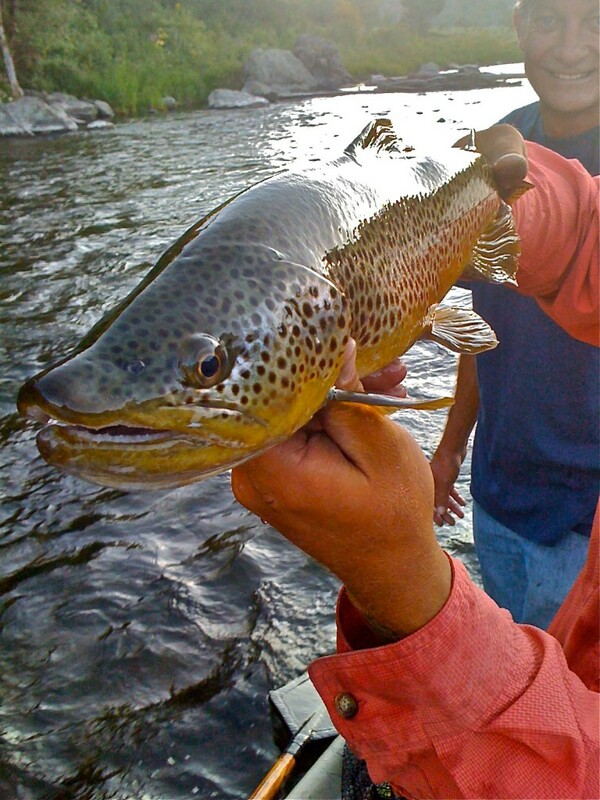 The Lower Henry’s Fork Hatch chart and the Upper Henry’s Fork Hatch Chart! Book your Henry’s Fork Guide today! 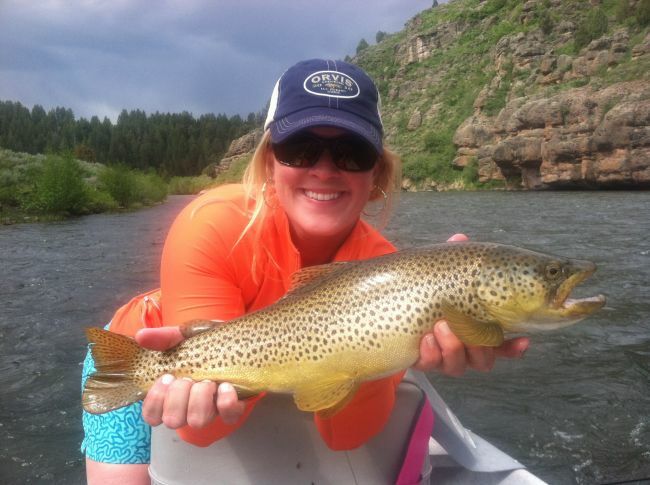 The best time of the year to fish the Henry’s Fork depends on what makes you happy! You can have a fantastic day of fishing all year long. 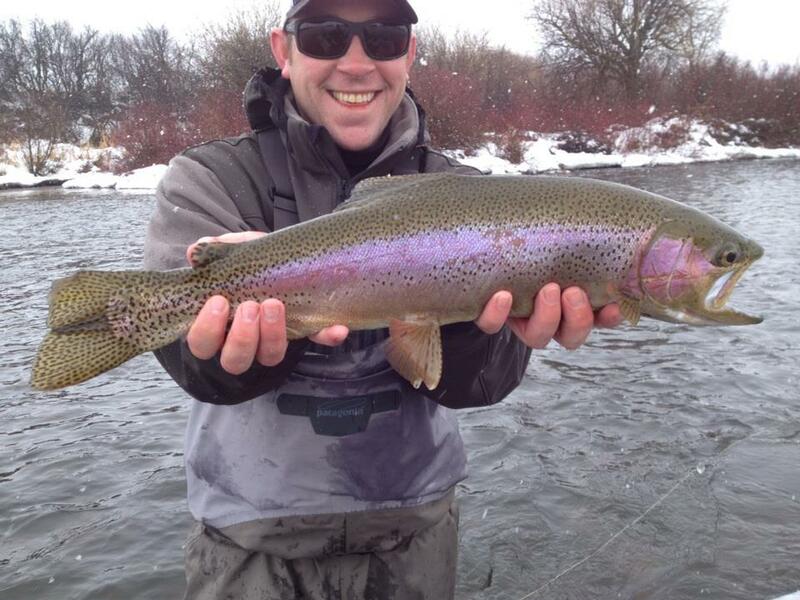 So, if taking a break from your ski trip in Jackson Hole to fish the Midges or Blue Winged Olive Hatch sounds fun, then February. Maybe, you want to fish the Henry’s Fork Salmon Fly Hatch. May or June would be your time of year. 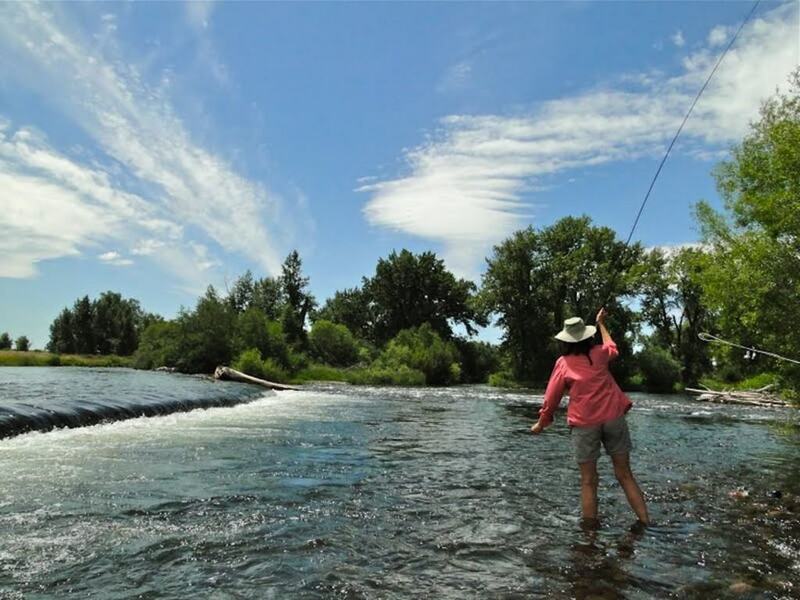 Are you a fair weather Henry’s Fork Angler? June through August might be your time of the year. How about pounding the banks with hoppers? August is your best bet! Take a look at our typical seasonal conditions. 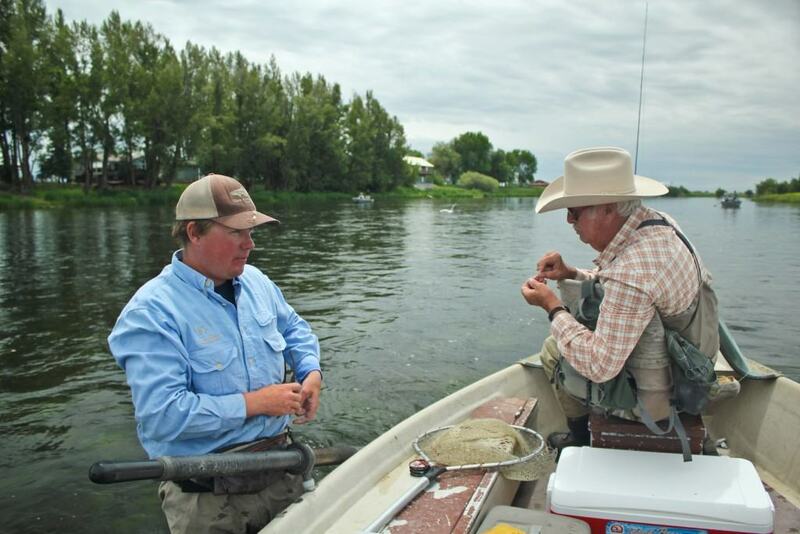 To book your Henry’s Fork Guide or for additional information call (208) 652-3750 or (208) 939-6065. Fish any river or lake we are licensed to fish. Book Three Rivers Ranch’s – Henry’s Fork Guide Service Today!